New Housing Projects – Approved! 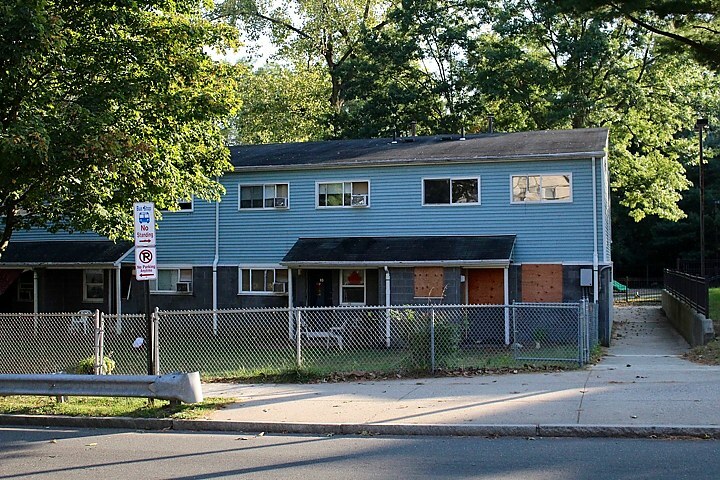 New construction of 40 townhome apartments to replace the current dilapidated and outmoded housing units. Project recently received Site Plan Approval by the City Plan Commission. Renovation of three 3-family homes. Project recently received Site Plan Approval. We're creating new gathering spaces and play areas for an existing housing complex. New construction of two multi-family apartment buildings that will provide 48 new housing units. This project received both Zoning Board of Appeals for variances and a Zoning Permit under a very short timeline.